The 2017 DAME design award went to Scanstrut Ltd. for its RS Venture Connect Conversion Kit. For 28 years, the DAME – Design awards have focused attention on innovative designs for products in the marine industry. 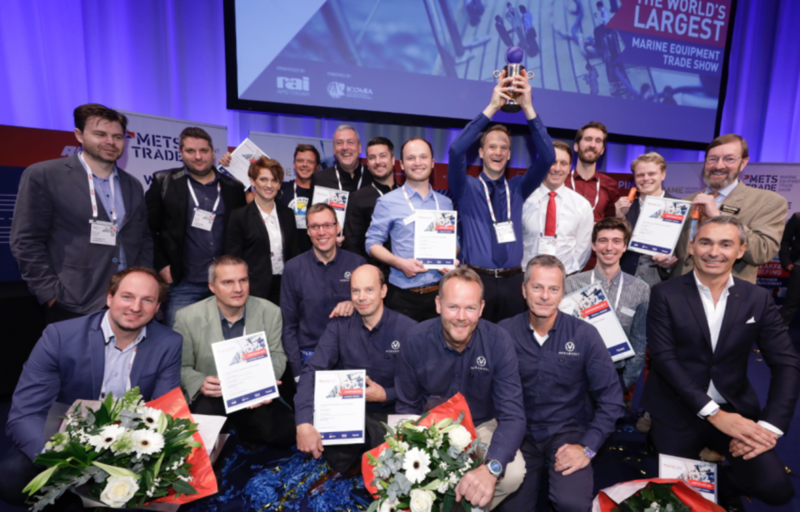 RAI Amsterdam, organizer of Metstrade, the international marine industry trade show, has opened the 2018 edition of the award for entries. All submissions are made using the Metstrade exhibitor portal. Participation is open to manufacturers and authorized suppliers who are registered as exhibitors or co-exhibitors at the show. For 2018, there are new jury members to judge the competition. Naval architect Andre Hoek from Hoek Design in the Netherlands, and well-known electronics specialist Ben Ellison from the U.S. have been added, as has naval architect and technical writer Dave Marsh. They replace outgoing jury members Jean Francoise de Prémorel of Prestige/Beneteau Groupe and technical author Nigel Calder. The Jury is chaired by Birgit Schnaase of Schnaase Interior Design.